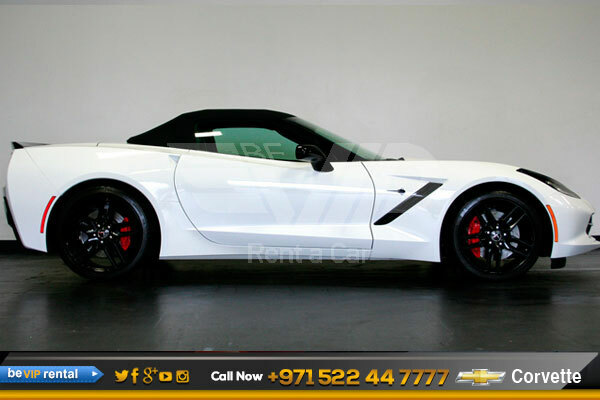 Corvette for rent in Dubai is a great choice for those who want a sporty car with lots of power. 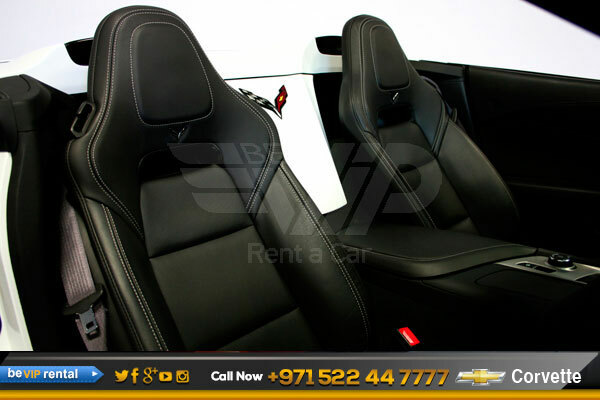 Able to seat only 2 passengers, the Corvette is great for couples on vacation in Dubai, the Corvette comes out on top. With that amount of space, travelers can store up to 2 large suitcases, which is about all that two passengers need. 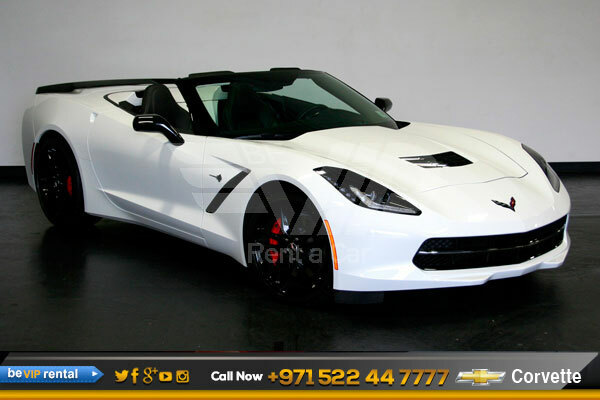 The Chevy Corvette is a thrill seeker’s car, so where it falls short in practicality, it excels in design and aesthetic beauty. 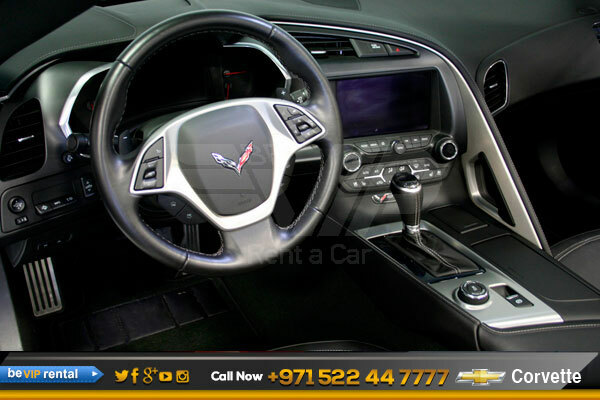 Corvette exterior is functional art, with integrated aerodynamic and cooling components that contribute to a precise drive. And because Stingray was designed to be a convertible from the start, performance stays high when the top goes down. 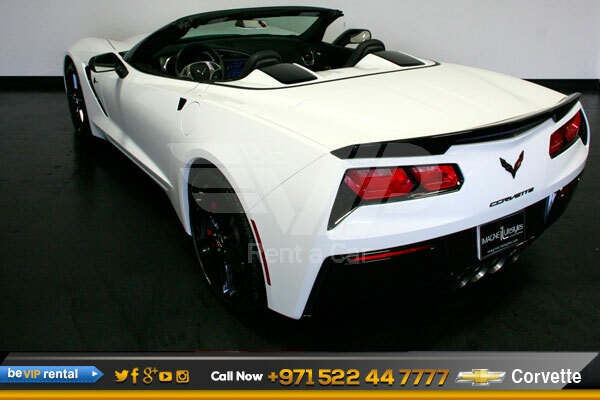 Corvette It’s another one of the many exciting cars that you can reserve from the Be VIP Sports car rental collection. 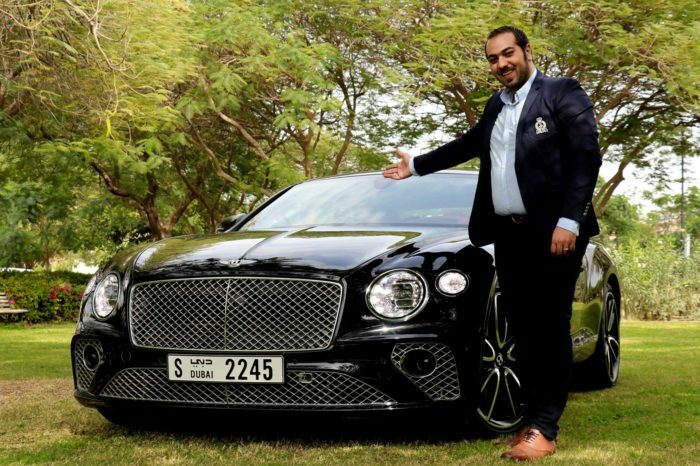 Now is your chance to get in the driver’s seat of sports car history. 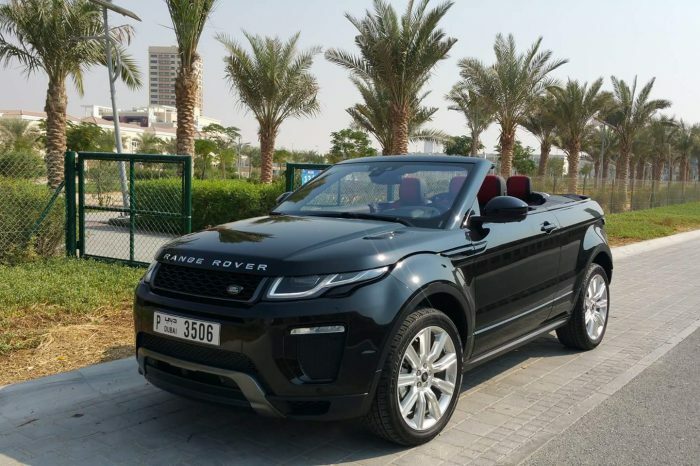 Call Be VIP Sport car rental now to rent and flaunt this beauty on the streets of Dubai.